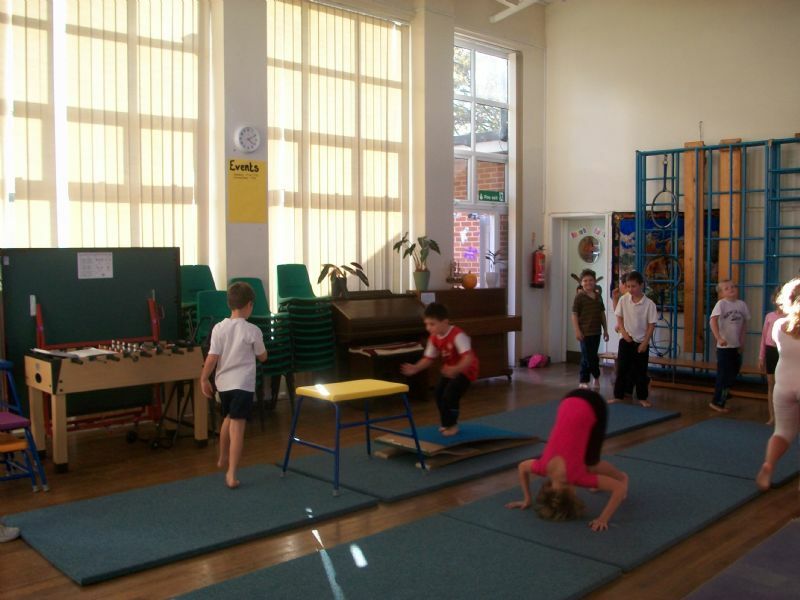 We have a variety of after school activities, some run by members of staff and others by outside agencies where there is a charge (gymnastics for example). Parents will be advised of which activities are being offered each term and to which classes. Parental consent must be gained before any child can participate in any out of school activities. When children stay after school for clubs parents are asked to make satisfactory arrangements for them to be collected promptly when the activity ends. The children will be given advanced warning if for any reason the activity is cancelled. We are currently offering a Breakfast Club, which is proving very successful. This runs from 8.00am each morning and costs just £1:50. Children are offered a variety of breakfast foods, and they then have the opportunity to join in activities such as playing games until school begins. We also send home various information regarding other organisations who offer after school care, including activities run through the school holidays.